In this episode, Gary and Gavin try desperately to stay on topic and explore why so many sequels never live up to the original. But whether it was the food comas they were in (after devouring some tasty burgers) or the dangerous influence of ‘Smash Mouth’, they quickly find themselves wildly off topic and spiralling into a place of madness and non-sequiturs. 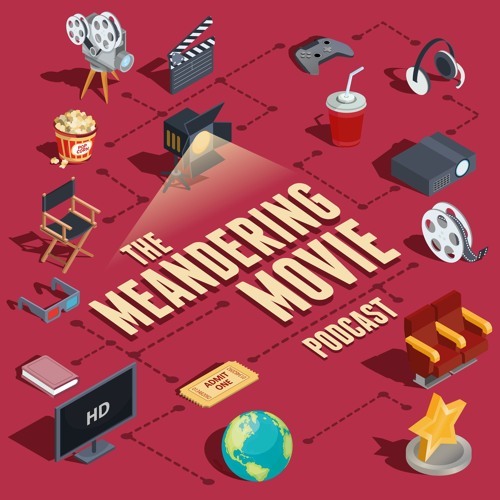 Find out how the two get on and where their madness takes them in this episode of The Meandering Movie Podcast.